This theatre had gotten new owners. The Court had an extensive remodel and is now open once again. Correct phone number is (989) 249-SHOW. http://www. courttheatre. 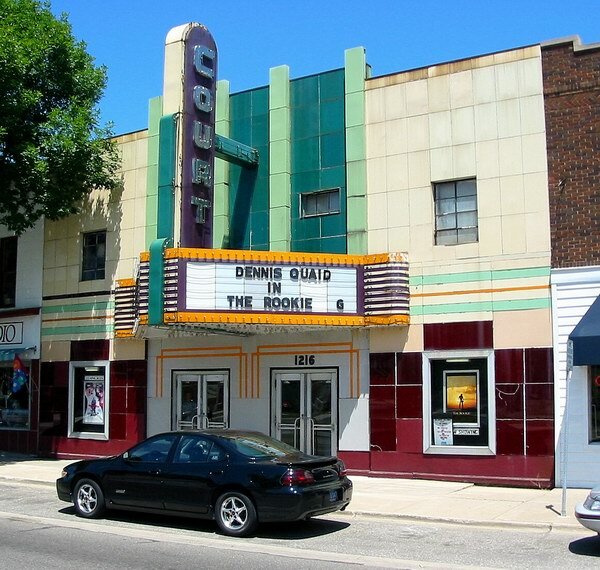 com In March of 2000 Dave, Joe and Charlie Wehner purchased the Court Theatre. With the help of their family and friends, the three brothers took on the challenge of completely renovating the theatre.